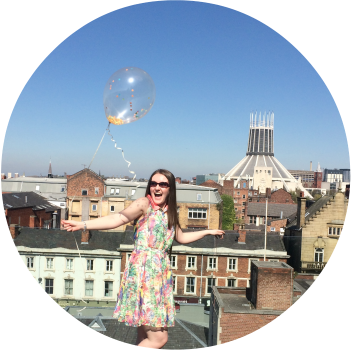 With a bunch of hungry girls in tow, I found myself wandering up Bold Street looking for somewhere we could have a little catch up over brunch. Just off Bold Street, I saw this little glass fronted place with a few tables and chairs outside. We wandered over, not knowing what we would find. 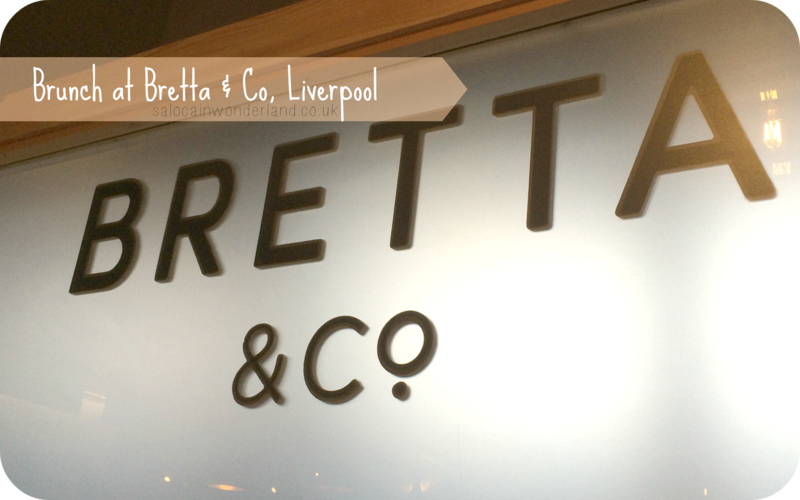 We found Bretta & Co.
Priding itself on casual style, fine food and an attached deli selling brands and produce found nowhere else in Liverpool, Bretta is fast becoming the place to be. Everything about it is Liverpool, even the wood used to fit the place out has been recycled from old Liverpool schools and churches, giving it a beating heart in the centre of the city. How cute! 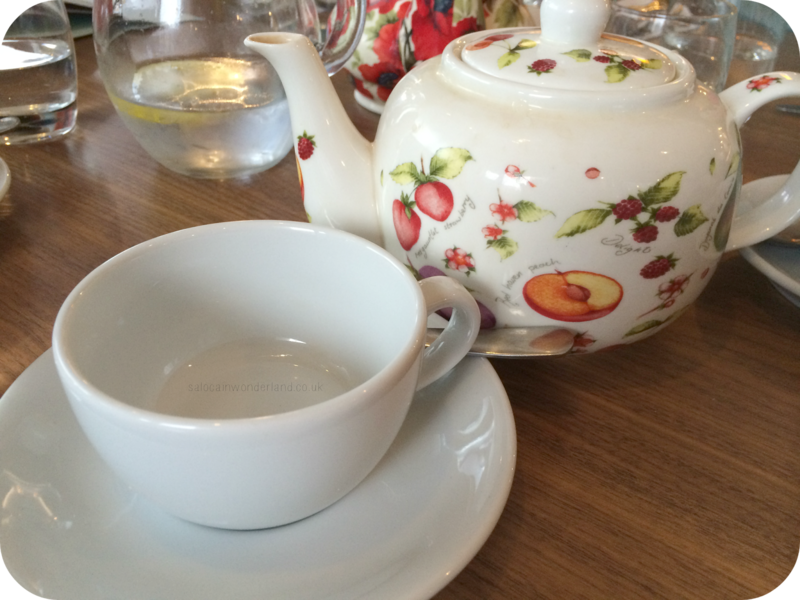 Each and every tea pot was different, the owners must have had so much fun picking out all the different vintage tea pots to use. It’s little touches like this that really make me warm to a place. Our food all came out quickly, everyone getting their full english exactly how they asked for it. The toast was really thickly sliced, nicely toasted and seeded on top with a side of butter. We had two slices each. My breakfast was delicious. Everything was cooked perfectly, I couldn’t have asked for more and there wasn’t too much fat on the bacon either. I’d have liked a few more mushrooms but that’s me being greedy. I polished off the lot and washed it down with two pots of tea. What I loved most about our little trip was how off the beaten track this place was, meaning it stayed pretty quiet but those who came in seemed to be regulars. The only thing I regret is not going into the deli as we had to be somewhere, but I plan on making a trip especially soon! 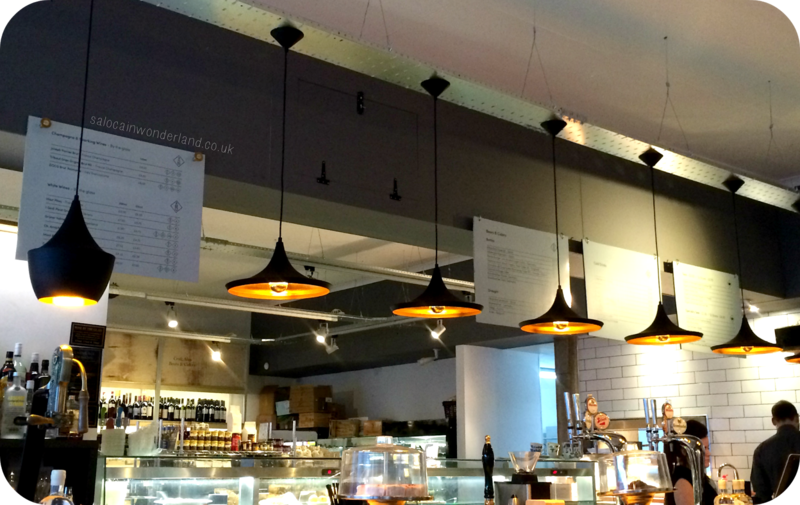 Bretta & Co are more than just fine food. They specialise in offering wine, whiskey and gin tasting evenings too, as well as fine dining nights, business lunch deals, a pre-theatre menu and afternoon tea. They’ve got a lot going on that’s for sure! Personally, I want to experience their gin tasting evening! You can follow Bretta & Co @Brettaandco for event updates, experience evening and just tasty tasty looking food pictures! 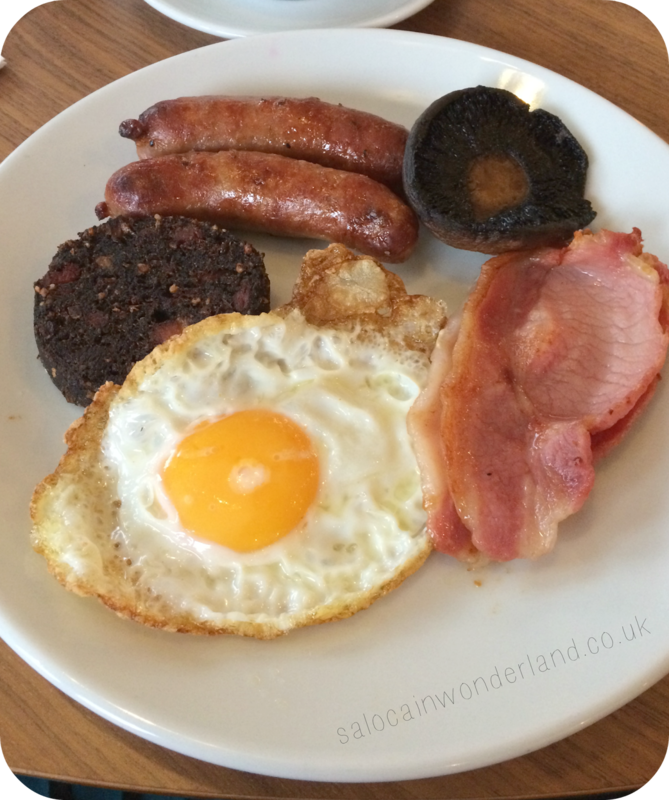 What does your English breakfast look like? My English breakfast looks like poached eggs, mushrooms and beans. Not very exciting! AND gin, gin is the important thing to note here! Oooo make sure you stop here for something to eat, you won't regret it! 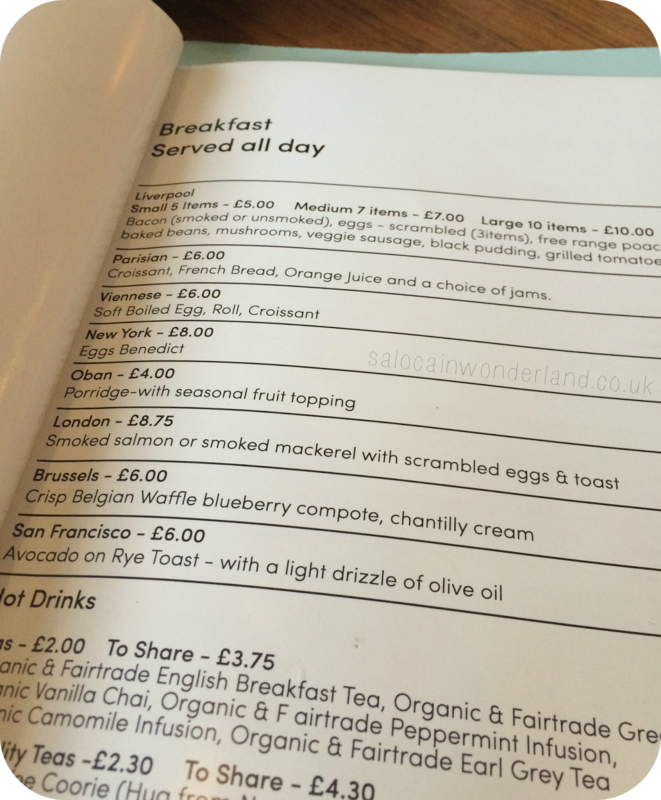 I really want to try their eggs benedict!